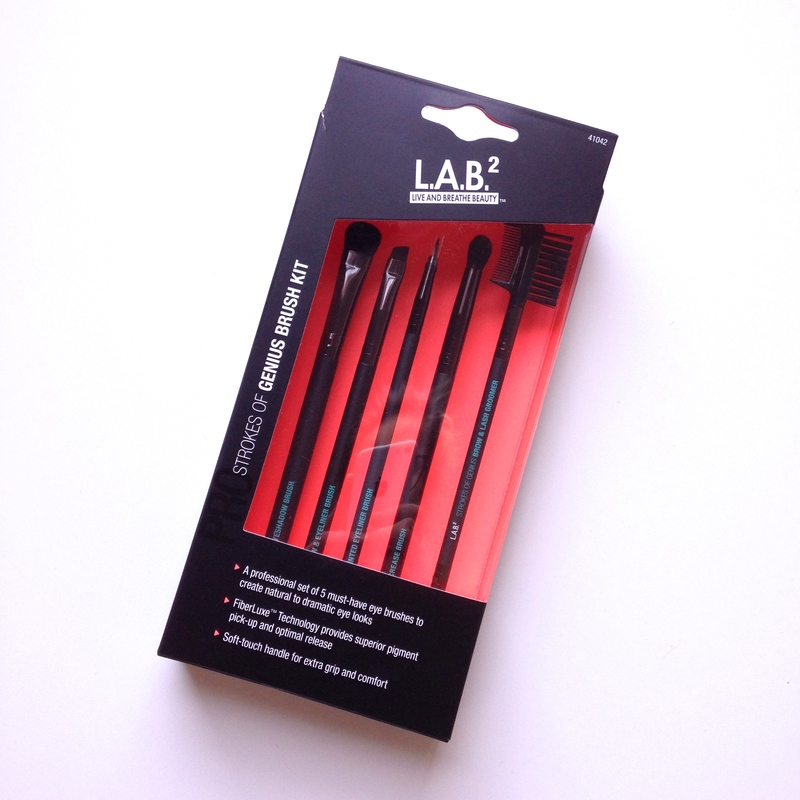 Recently, L.A.B.2 reached out to me and generously sent me some brushes! 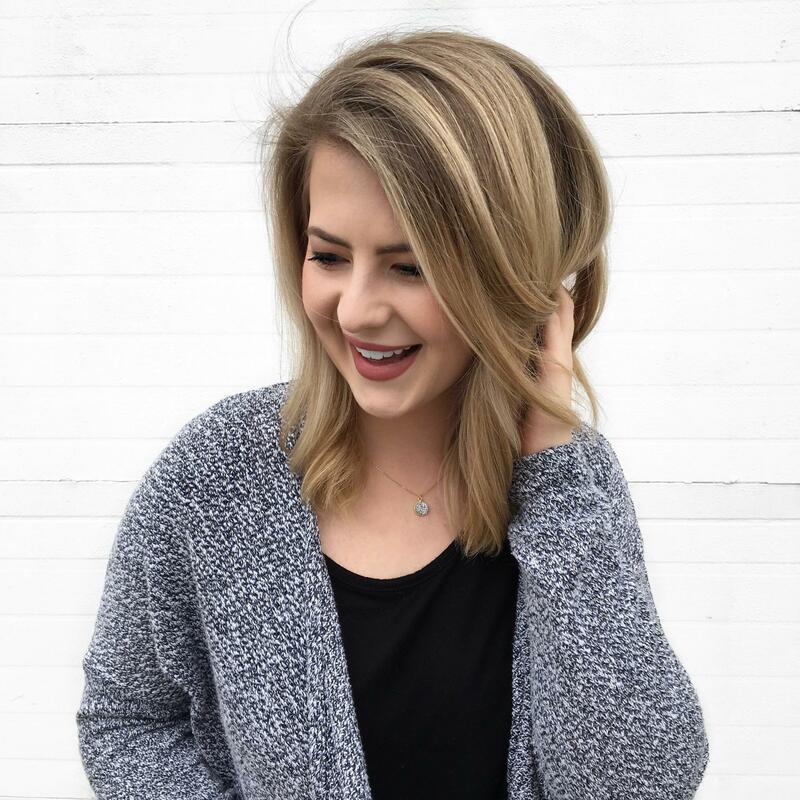 They did not ask me to review the brushes at all and don’t know about the post but I was so blown away I had to share my thoughts on them and the company in general. I hadn’t heard of L.A.B.2 (Live and Breath Beauty) until we first connected on Twitter. I went and took a look at their website. You can’t purchase brushes yet on the site but you can sign up with your email to get notified when you can. You can get the brushes in stores at Walmart (check which ones here) so check and see if they’re near you or sign up for their emails. I really like the construction of these brushes. The bristles are crazy soft and I haven’t experienced any shedding. I like the rubberized handle, it feels luxurious and hasn’t gotten too dirty with powder. Brow/Lash Groomer: I think having the 2 in 1 with this brush is great. As a very random side note, the bristle side of this brush is so soft. I’ve had brow combs that are so rough it itches when I use it. 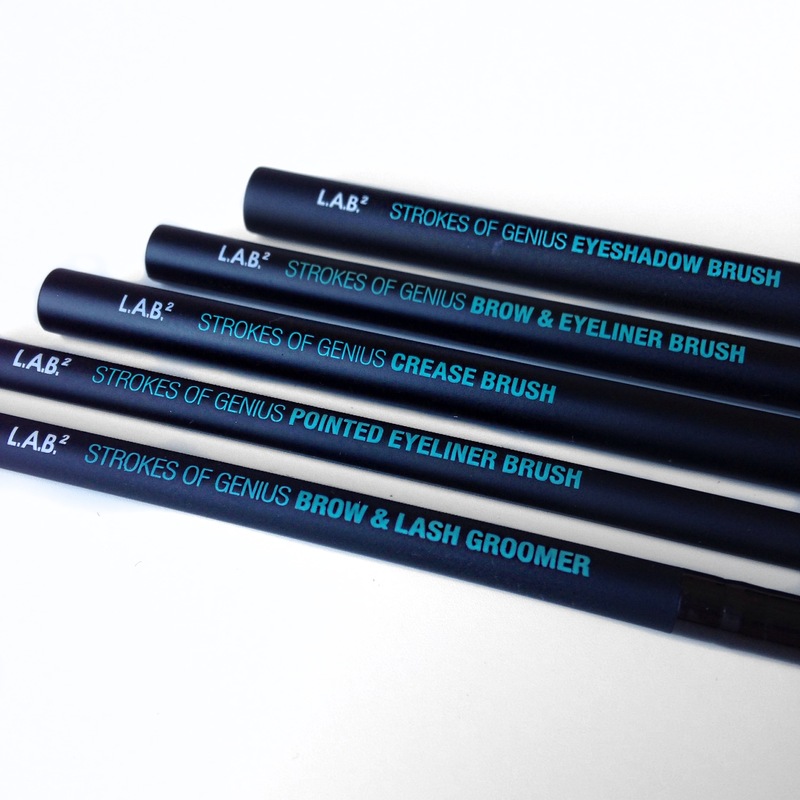 Love the design of these brushes – very sleek!